If the ancient story of Hercules slaying the Nemean lion could serve as a metaphor for Greece’s economy, it would be to represent the struggles that wineries have faced in recent years, the cunning that they have employed to succeed, and the (perhaps impenetrable) quality of the new wines that are coming out of the Peloponnese peninsula. In recent years, Greek wines have won a few coin tosses in international markets and competitions. 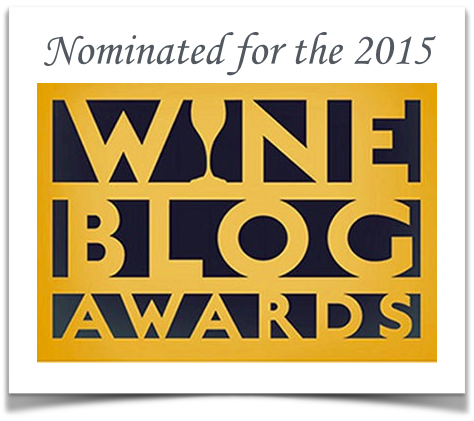 Unfortunately, many wine lovers can’t make heads or tails of Greek wine. Wherever the domesticated grape is grown today, every region, vineyard and winery, has benefited in some way from ancient Greek viti-vini-cultural methods: trained and spaced vineyards, fermentation techniques, storage and fining protocols, and flavored wines. Retsina aside, it is Greece that is credited with the agricultural wonder that we celebrate today. Nemèa is found in the Peloponnese peninsula in southern Greece. Photo Courtesy of Boutari Wines. After many obstacles have left a wake of cultural struggles in Greece, wine culture continues to lead a small segment (~ 2% +/-) of the Greek economy forward. Investments in Nemèan vineyards and high-tech wineries have been plentiful in the last twenty years. Though the Nemèa wine region has an ancient history, the modern wine story has shown promise for Greece’s image abroad. 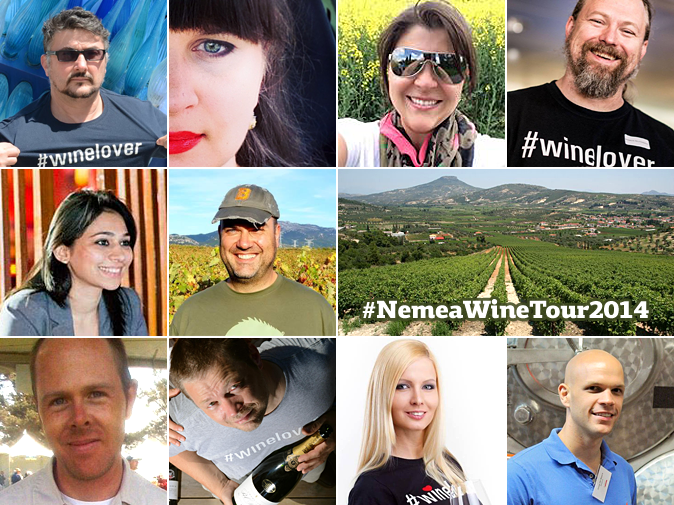 Ted Lelekas is the lead communicator on the #NemeaWineTour2014. 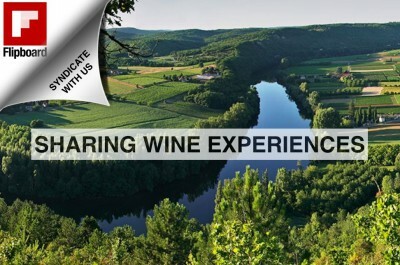 Lelekas has been working in tandem with the Nemèa Winemakers Association to create the trip. The Nemea vineyard area and appellation was first established in the early 1970s for the exclusive production of wines made from Agiorgitiko (also known as Aghiorghitiko, Mavro Nemeas, and St. George). Today, Nemea is Greece’s most important wine growing region and Agiorgitiko is the most planted grape variety. Wines are made in red, rosé, and sparkling. I haven’t tasted Agiorgitiko in a few years. (Sicily – where I now live – over-populates its restaurants and retail spaces with its own wines, so it’s rare to find a bottle of anything from outside the region, let alone something from outside the country. Greek wine? Forget about it!) But what I remember of the Agiorgitiko wines that I tasted when I lived in the US is that they were interesting but less than flattering examples of what I expect to find on the ground in a few days. Much of the wine produced in Greece is consumed in Greece. 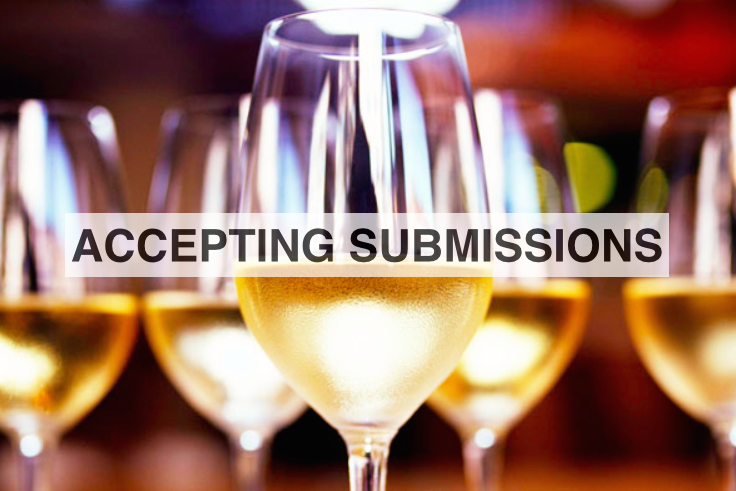 So, wines that are exported to the US tend to fall into the entry-level or mid-range category and attempt to appeal to the niche market by being fresh and fruity enough to catch the attention of buyers while maintaining at least a tentative connection to a long history with oxidative styles that are very popular in Greece. My personal goal for this trip is to discover the benchmarks of the Nemean wine community and find a few key producers that will get all of us hopped up and excited about the future of Greek wine. To prove my theory that it’s always best to taste wine and food in their place of origin (with friends) in order to discuss and challenge our understanding of the nuances of a territory, I will be traveling to Nemea with Karina Aggarwal, Luiz Alberto, Karin Luize De Carvalho, Roger Kolbu, Ted Lelekas, Jonas De Maere, Ana Sofia de Oliveira, Magnus Reuterdahl, and Rita Toth. Hopefully we’ll discover the gems that all of you should will be talking about in the next few years. Stay tuned to my twitter feed @wordsnwine, the AWW Facebook page, and Instagram (all available on this site). With any luck, we’ll have some memorable experiences, incredible wine, wonderful food, and we’ll all re-discover what makes Greece so immensely fabulous.